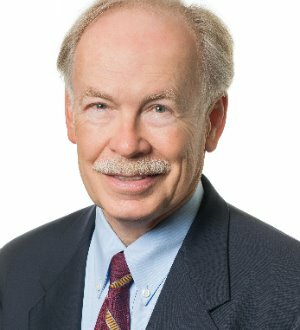 James brings more than 30 years of experience to his practice in the fields of estate planning, estate and trust administration, charitable giving, and the representation of tax-exempt organizations. He emphasizes a comprehensive, integrated approach to meeting the needs of wealthy clients, whose interests often include not only all of the above areas, but also family business considerations. He acts as general counsel or principal outside counsel for many nonprofit clients. He has served as an expert witness in a number of cases involving wills, trusts, charitable gifts, and nonprofit organizations.